The Antonov An-30 is a derivative of the An-24 fitted with an entirely new fuselage forward of frame 11. The fuselage nose is extensively glazed, reminiscent of the Boeing B-29. Housed within the new nose section is the navigator and precise navigational equipment, including an optical sight for ensuring accuracy of aerial photography. 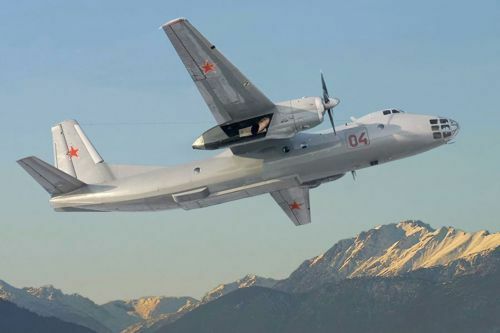 To enable accurate and repeatable survey flights, standard equipment for the An-30 included computer flight path control technology. This additional equipment replaced the radar. The positioning of the new navigational equipment required the flightdeck to be raised by 41cm in comparison to the An-24, giving the aircraft its other main feature, a hump containing the cockpit, similar to the Boeing 747.